The Trump International Hotel in Washington, D.C., opened in the fall of 2016.
camera (AaronP/Bauer-Griffin/Getty Images FILE) A general view of the Trump International Hotel in Washington, D.C. is seen on Oct. 30, 2016. 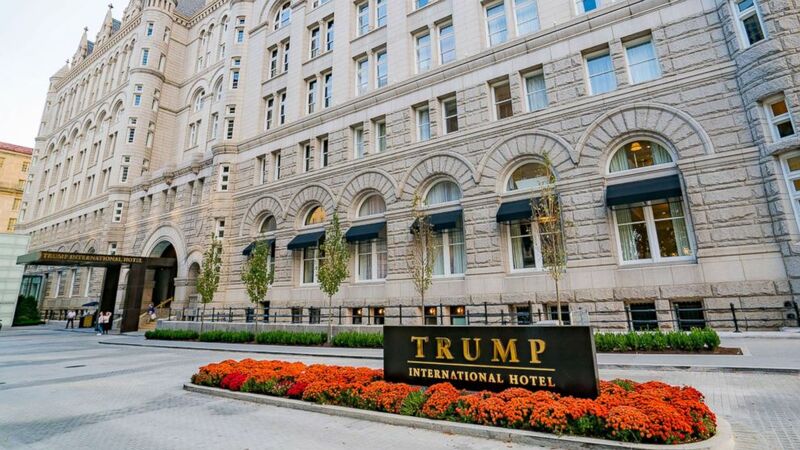 A federal judge in Maryland Monday appeared receptive to arguments that President Donald Trump received what amount to illegal gifts from foreign governments in the form of payments to his Trump International Hotel in the nation’s capital. 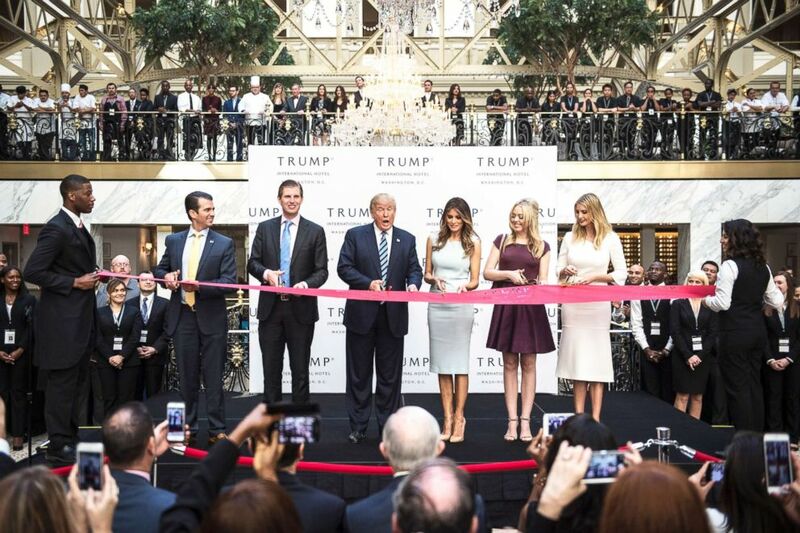 (Jabin Botsford/The Washington Post via Getty Images FILE) Donald Trump, accompanied by, from left, Donald Trump Jr., Eric Trump, Tiffany Trump, Melania Trump, and Ivanka Trump, cut a ribbon during the grand opening ceremony of the Trump International Hotel- Old Post Office in Washington, D.C. on Oct. 26, 2016. While a judge's questioning isn’t necessarily predictive of his rulings, Messite, a Clinton appointee and 25-year veteran of the bench, appeared inclined toward the arguments from Maryland and the District. He repeatedly returned to the idea that political leaders should remain free from even the appearance of corruption. “Isn’t the key consideration that there is potential for influence?” he asked at one point.